So, you thought arthritis only affected your grandparents? Kids under the age 16 are suffering from arthritis nowadays. It has been estimated that nearly 300,000 American children have been diagnosed with some form of arthritis. If your child is suffering from juvenile arthritis you should really pay attention. 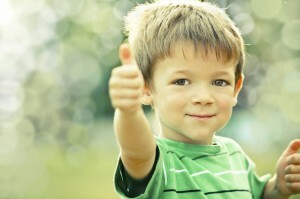 Is Your Child In Pain Due To Juvenile Arthritis? Arthritis refers to a group of diseases which cause pain, stiffness, swelling and the loss of motion in the joints. 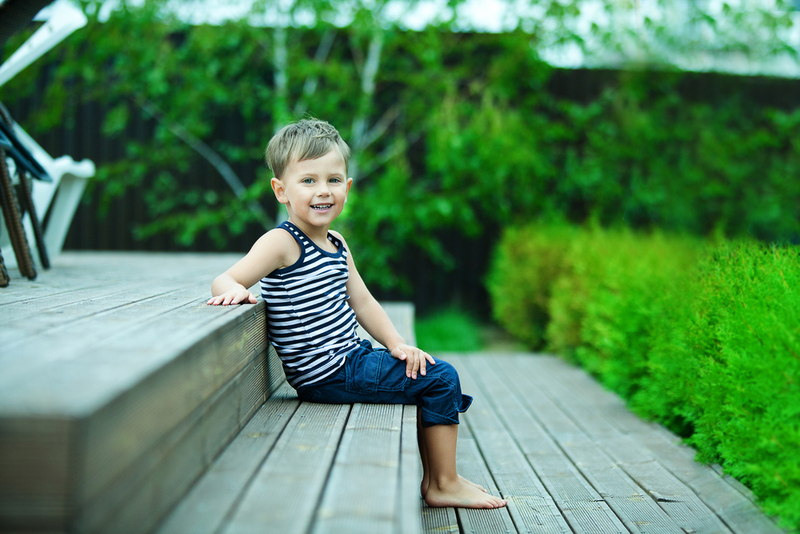 As the name suggests, juvenile arthritis is a term used to describe the condition in children. Research suggests that parents pass on the onset of arthritis to their children. Virus and environmental factors may also play a role, but modern medicine has been unable to provide a solution or satisfactory explanation as to why autoimmune disorders occur. Juvenile idiopathic arthritis (JIA), or juvenile rheumatoid arthritis (JRA) are the most common form of rheumatological diseases affecting children today. Most forms of juvenile arthritis are autoimmune disorders, and as with most immune disorders, the cause remains undiagnosed. Please read Juvenile Arthritis Explained for more information on (JA). Although there can be periods where no signs are present, juvenile arthritis has the ability to flare up from time to time. It’s important to recognize the symptoms so that you can react as soon as you notice a change occurring in your child. Unfortunately, there is no known cure for juvenile arthritis. Conventional treatment for JA will help to relieve the inflammation and control pain. Most treatment plans will involve a combination of medication to treat the pain and inflammation. It certainly does not hurt to explore different avenues of treatment for any condition which promises a more natural alternative. There is a different school of thought, one which does not promise a “cure” for the condition, but certainly does offer a different approach to autoimmune disorders altogether. Something that might consider the whole person – mind, body, and spirit. Creating a healthy lifestyle for your child will do much more to improve their overall quality of life, rather than popping one pill after another. It’s no secret that we need to provide the immune system with the necessary nutrients so that it will perform its functions optimally. The fact that JA is an autoimmune disease, focusing diet should be a top priority. If the immune system is fully functioning, chronic degenerative conditions have virtually no place to take a foothold. Children with JA respond extremely well to the correct diet. Natural plant based sources of nutrition are essential and animal protein should be replaced by organic plant protein. It will not be hard to create a menu for your child which will eliminate all the foods which might further harm them. The importance of physical activity should also never be underestimated. 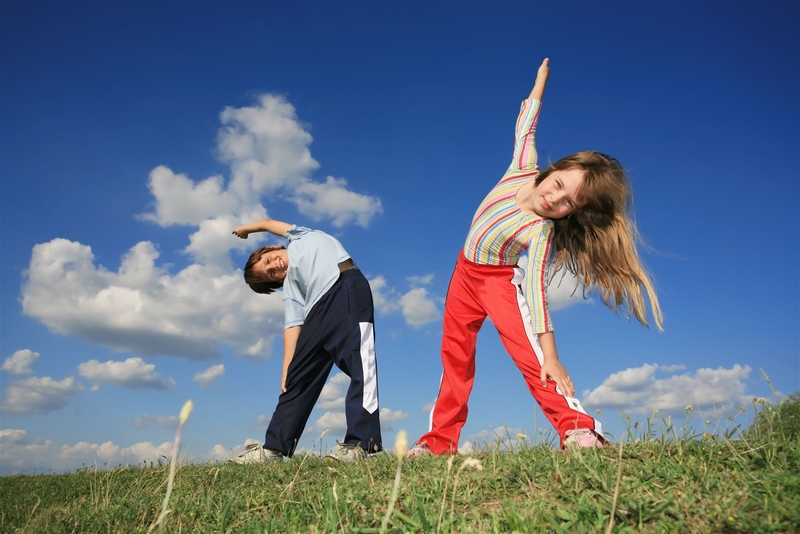 Physical activity will boost your child’s mobility while building their confidence. It also allows for opportunities to socialize in normal situations. Every child is different, so make an effort to understand what they are going through and what their limitations are. There are sure to be many ups and downs. You and your child both need to come to terms with the disease and talk about it openly to ensure good quality of life. Your child can reach their full potential with the help of a good support system. Treat your child as normal as possible, with consistency, while being honest about the situation. This will allow them to become independent and responsible, making it easier to manage the problem. Learn as much as you can about your child’s disease. By understanding what your child is going through you can help each other. Join a support group and engage with other families who are going through a similar experience. For more information on juvenile arthritis, please read Dealing With Juvenile Arthritis.